Owning the toughest automobile from a reputable automaker gives you the confidence to go off roads and enjoy the roughest back country scenes. Though this muscled vehicle is designed for the worst driving and environment conditions, you can never be sure of its parts’ service lives. The best thing to do is get a vehicle service contract (VSC) that will keep you from spending more of your resources on your ride’s maintenance than on things that matter most to you. Doing so is a win-win situation; you are covered in case the worst things happen and you can enjoy the most exhilarating experiences with your vehicle without worrying about possible expenditures on maintenance. As you know, even the slightest automobile problem can cost you a lot. This is basically the reason why new vehicles are always bundled with a warranty. Default car warranty usually covers a new car for three years or 36,000 miles. This type of warranty is therefore for any pre-existing or current condition that the automobile is going to exhibit within this short period of time. After that, you are on your own. 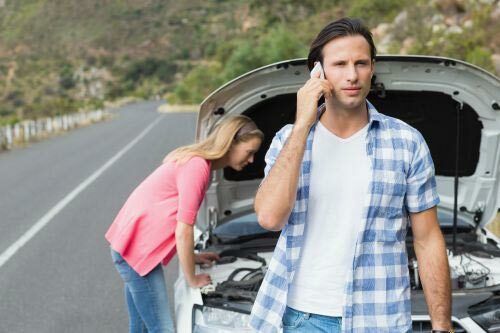 The sad thing is that this is the critical time for your automobile’s maintenance. After three years, this is usually the time when most of the maintenance issues of the vehicle arise hence the need to extend its default warranties. Luckily, most automobile dealers understand and know of this need so usually, you will be approached and introduced to a vehicle service contract or extended car warranty from either the same provider of the default warranty or a third party provider. The initial reaction will always be option one—the extended service coverage plan from the manufacturer. But that is not always the best choice because there are a lot of third party insurance providers who are into much more comprehensive coverage plans than your manufacturer. So before you get to finally pick the provider of your additional plan, make sure that you have considered the plan’s features and benefits and of course, the price. Unfortunately for you, most of the information and details are not easy to obtain due to some assessment issues of the middleman or your auto dealer. That is where the AA Protection can help you. This is an online licensed vehicle service contract or extended warranty broker that offers a long list of the best rated insurance policies for automobiles. 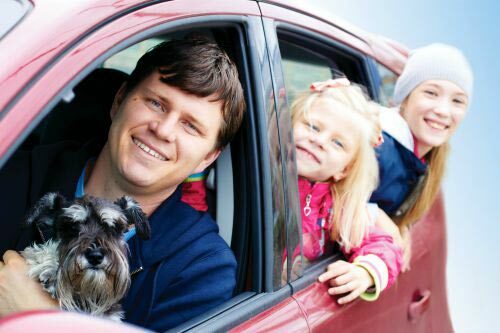 You can checkout each of these policies right on the site, compare the ‘what’s in it for you’ answers and choose the perfect extended car warranty with the basis of your preference. Any of these vehicle service contracts promise of about 68% savings, which normally goes to the middleman. More importantly, all these vehicle insurance policies can be used not only for automobiles with expired or expiring default warranties but also on older and used automobiles. Aside from the lower prices, the vehicle service contracts or extended warranties offered by AA Auto Protection are also very comprehensive. These coverage plans are pooled from A. M. best rated insurance companies. 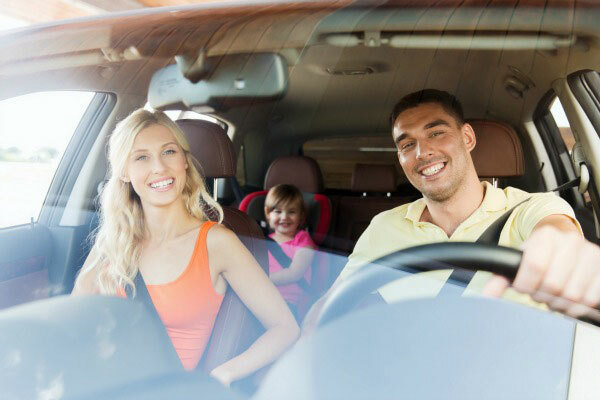 Since these companies are licensed and monitored by the state federal agencies, these are the safest insurance plan coverage you can get for your automobile. Best of all AA Protection makes sure that these extended car warranty products allow you to make claim even before you are finished paying off the plan. Still, you shouldn’t confuse these benefits to claim from claiming for pre-existing conditions of your automobile. An extended car warranty should not be used to pay for conditions or automobile problems that are already noticed before the policy even starts. Great. I’ll have it in mind to not immediately accept the initial coverage plan from the manufacturer and consider other options to be more aware what’s my most beneficial choice.